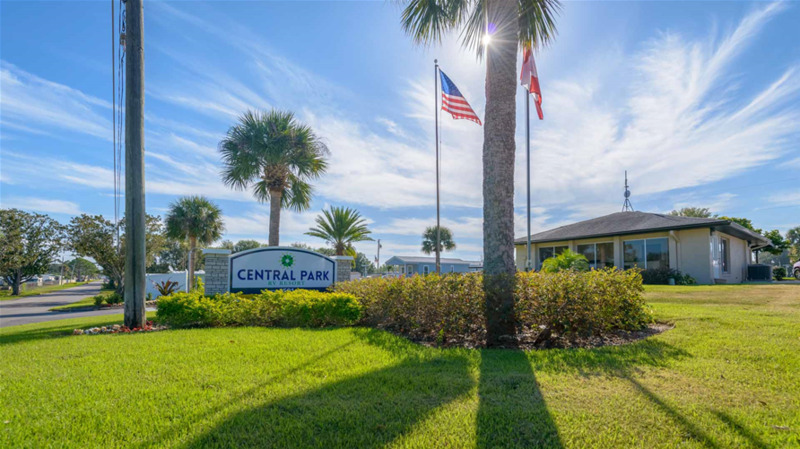 Come visit Central Park, a Haines City RV park! 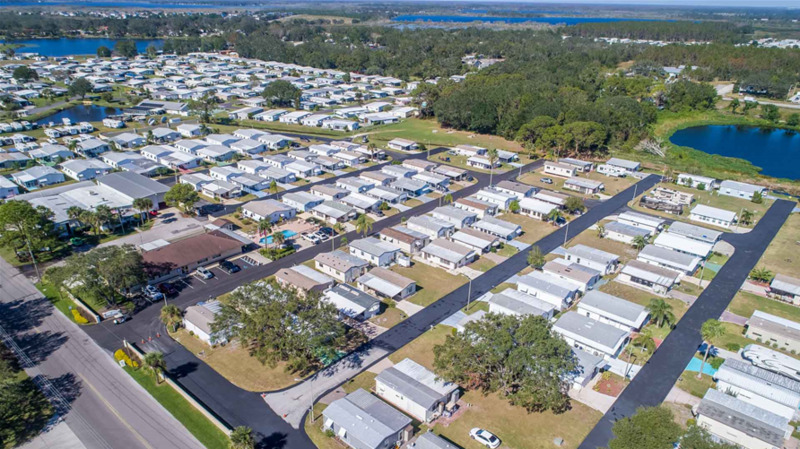 With 351 sites on wide, tree-shaded streets, we offer the best overnight, seasonal and annual RV living. 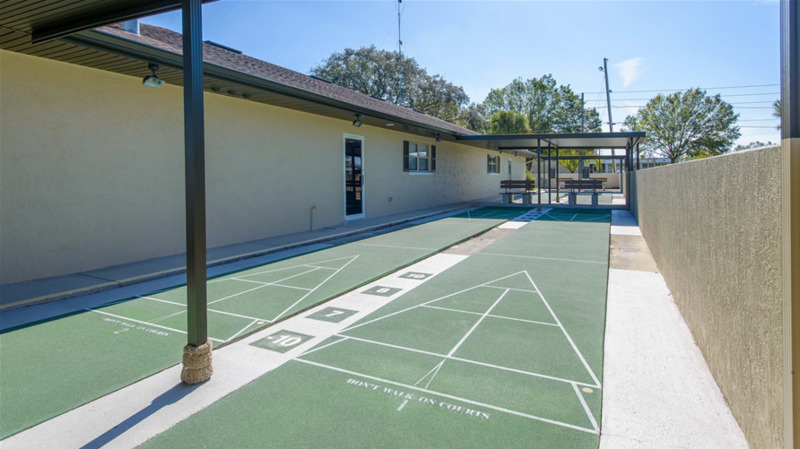 Take a load off and sit back and relax by our heated pool, or spend time with friends and family playing a game of shufflboard or bocce ball. 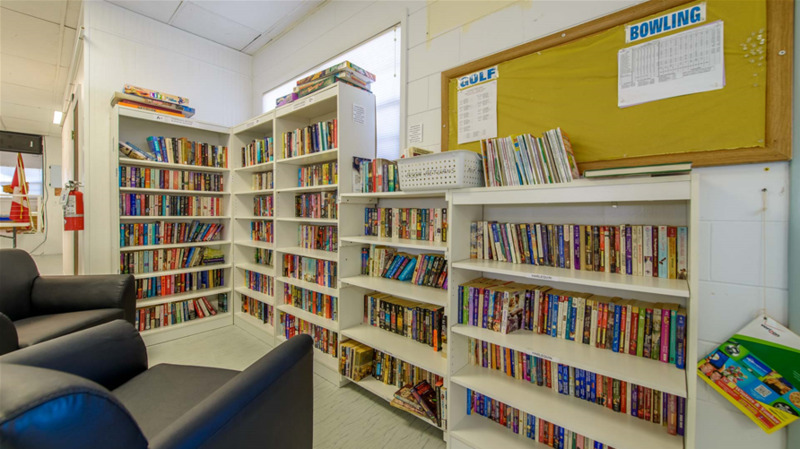 Plus with a jam-packed calendar filled with community events like bingo, cards, crafts, theater nights and pancake suppers, we're sure that you'll find something to make you feel right at home. 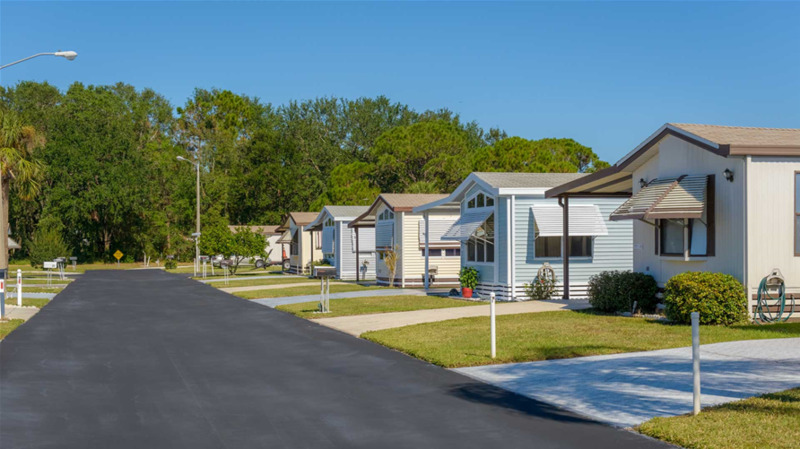 Twenty minutes from Disney® and all Orlando attractions and located on the beautiful 500-acre Lake Van. 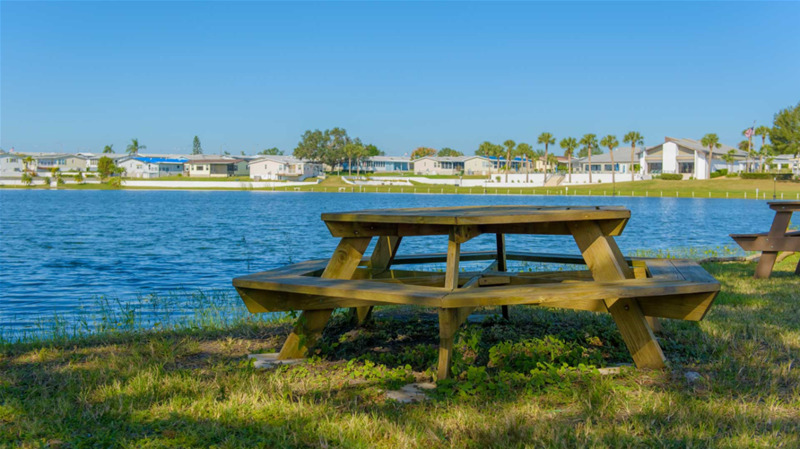 Amenities include fishing, boat ramp and docks, 30/50 amp service, rec hall, bathhouse and laundry. 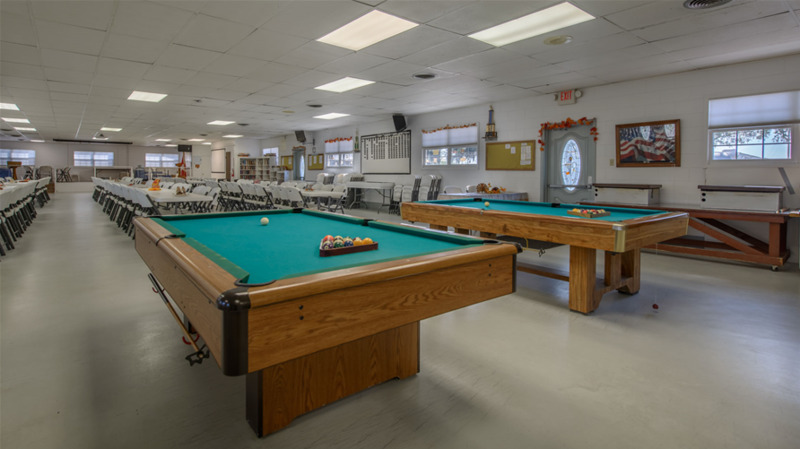 Activities include fish frys, cookouts, games, pot luck dinners, shuffleboard, horseshoes, bingo, card games and crafts. Restaurants nearby. Central to attractions and airports and a short bike ride to Van Fleet Trails. 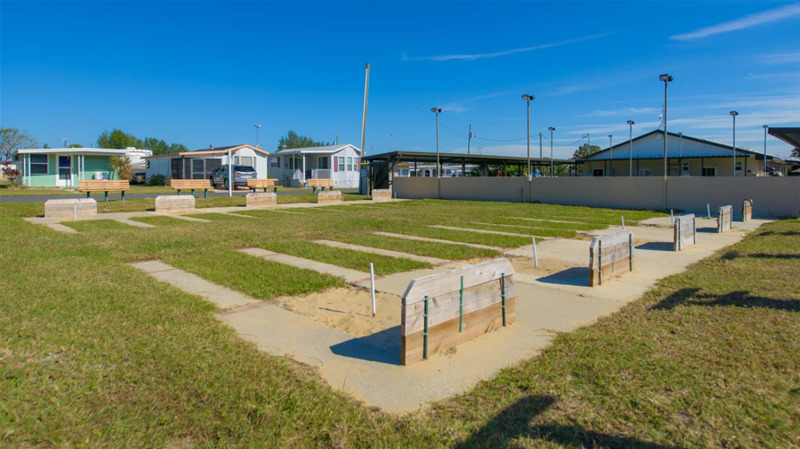 All sites have concrete pads and patios, full hookups and 30/50 amp service. 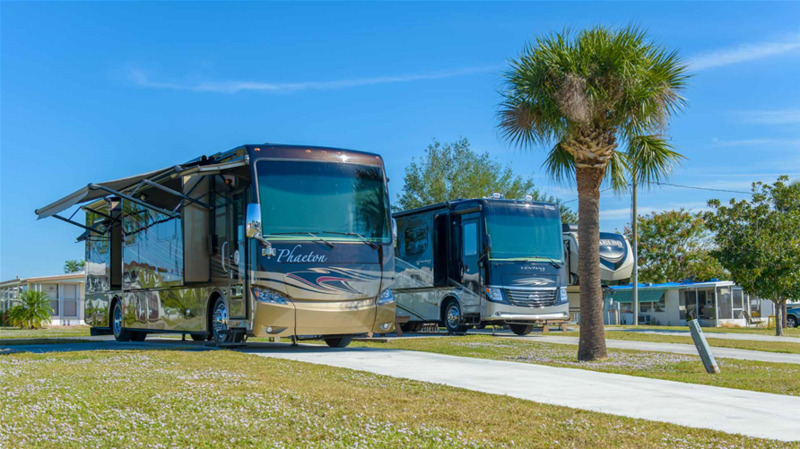 Lakefront sites available for motor homes. 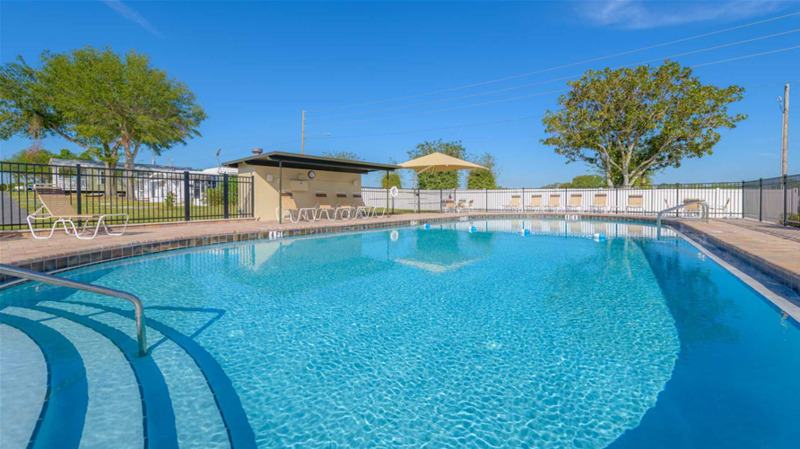 Amenities include a boat ramp, fishing, pull-thru sites, phone hookups, laundry and bathhouse, horseshoes, shuffleboard, pool, rec hall with scheduled actives in the winter months.